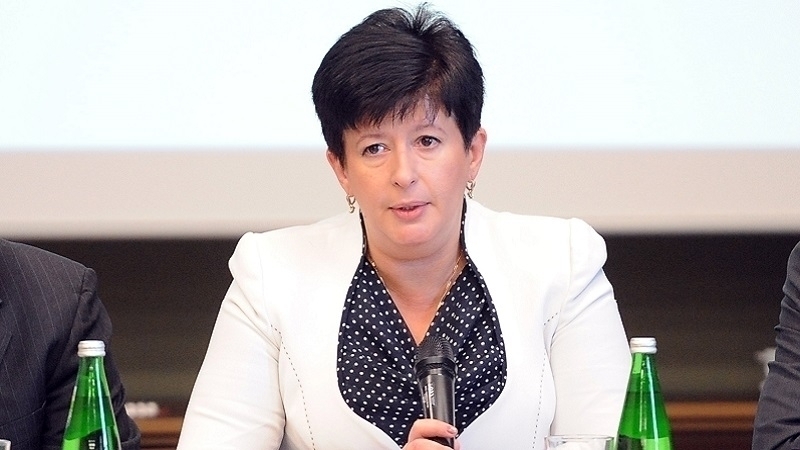 There is no organization where one could complain in the occupied Crimea, according to the former human rights commissioner of Ukraine Valeria Lutkovska. Lutkovskaya noted that she was one of the last officials in the Crimea in March 2014, when the Russian military equipment was rolling on the occupied peninsula. She went on saying that she offered the Russian Ombudsman to continue similar monitoring visits in the future. Earlier, lawyer Nikolai Polozov noted that after the beginning of the occupation in the Crimea, the so-called authorities completely destroyed journalism. Polozov stressed that the Kremlin-controlled authorities are interested in concealing the fact of repression in the Crimea as much as possible, and the activity of civil journalists makes them "deeply irritated". Invaders in Crimea oppress even "Russian bloc"